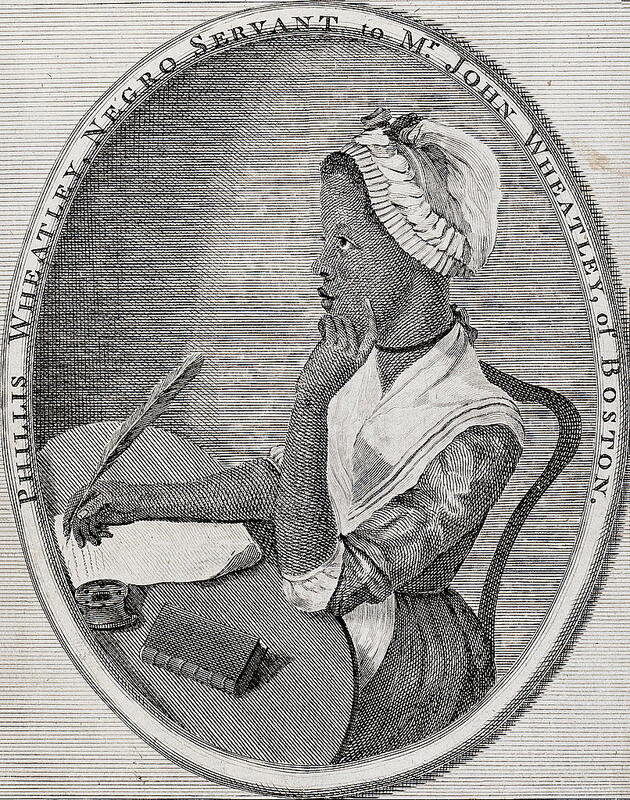 Phillis Wheatley: Born in the Senegambia region of Africa, Phillis Wheatley was captured and sold as a slave when she was 7 years old. She went on to become the first published African-American woman poet. Through her poetry, Wheatley paved the way for black and women authors and poets in the Americas. 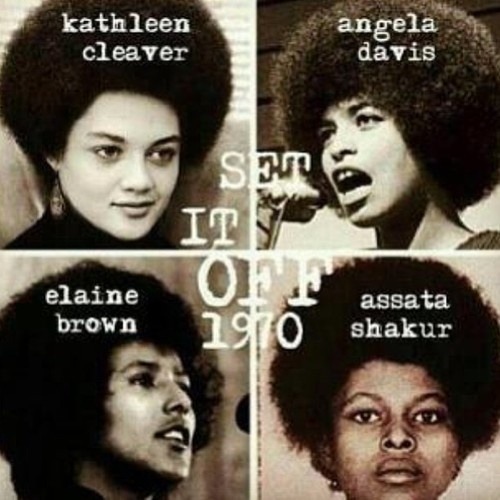 Kathleen Cleaver, Angela Davis, Assata Shakur, and Elaine Brown (Ladies of the Black Panther Party): These women were all leaders in the Black Panther Party, a party and movement originating in Oakland, California dedicated to serving and protecting black people in the US. Angela Davis and Assata Shakur were and are on the FBI Most Wanted List. This shows the amount of impact the Black Panthers and these women had on history. Although their activism often goes unnoticed, these women no only fought for the rights of blacks, but helped to instill a sense of pride and self love within black communities. Mamie Till: Mother of Emmett Till who was murdered in 1955 for talking to a white woman. 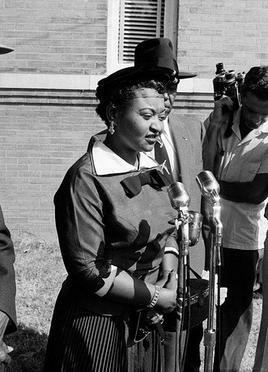 During Emmett’ funeral she chose to have an open casket because “[she] wanted the world to see what they did to [her] baby.” Mamie Till helped to reveal the atrocities happening to black people in the South and thus advance the Civil Rights Movement. Without Mamie, Emmett Till would have just been another victim. Instead he became a symbol for the terrible, but fairly common activity in the south. 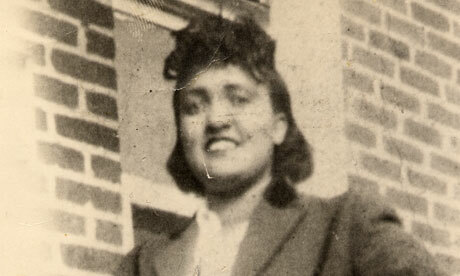 Henrietta Lacks: Although she died in 1951 after finding out she had cervical cancer, Henrietta Lacks’ cells continued to live and multiply. Named “Hela cells” they were instrumental in cell research. While Lacks is often not mentioned when talking about these cells and her family did not receive anything for this discovery and the later profits of of it, Lacks’ unintended contribution is very important in modern medicine. 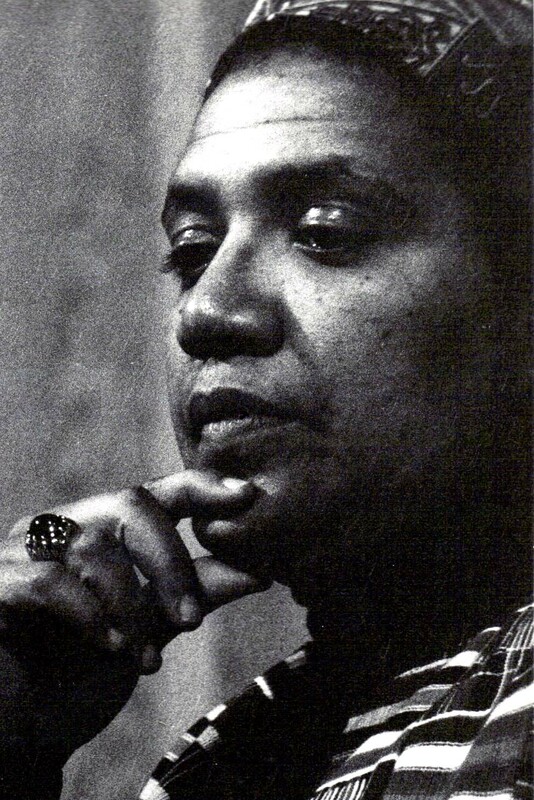 Audre Lorde: A twentieth century poet, Lorde described herself as “black, lesbian, mother, warrior, poet.” Her poetry centered around issues of sexism, racism, and homophobia. Audre Lorde’s writing is honest and unapologetic. She is often overlooked when talking about great writers but her writing offers a unique perspective of the black experience. 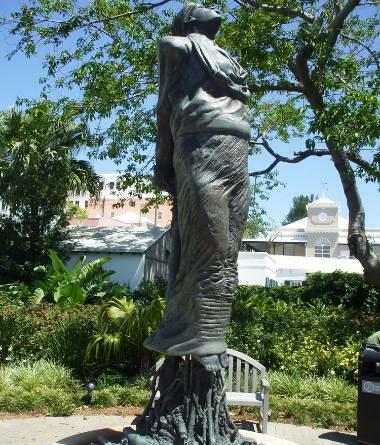 Sarah (Sally) Bassett: A slave in Bermuda, Sarah Bassett would used her knowledge of plants to poison her masters as a way to combat slavery. She was arrested, put on trial, and burned at the stake. While many think that slaves didn’t resist against their masters. Sarah Bassett is just one example of resistance movements against slavery throughout the Americas. Ida B. 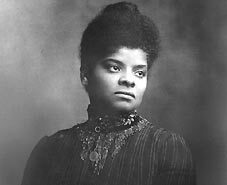 Wells: A Civil Rights activist, Wells was a journalist who became the forefront of the anti-lynching movement in the 1890’s. Wells’s contribution helped to bring lynching into the light. She front lined a movement that goes further than lynching. It contributed to defending basic human rights for blacks in the United States. 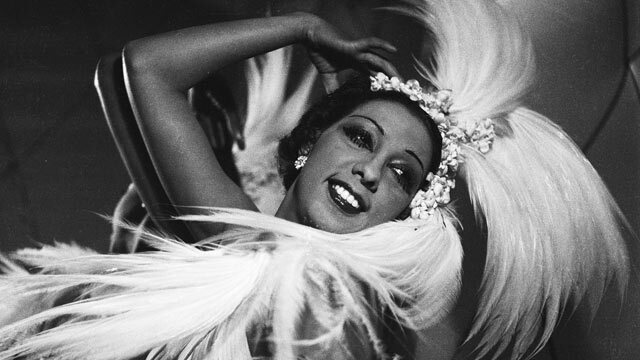 Josephine Baker: A singer, actress, and dancer, Josephine Baker became one of the first international black entertainers through her work in France. During World War II, Baker worked for the Red Cross as well as the French Resistance. After she became an activist against racism. Josephine Baker at one point was one of the richest women in the world. She adopted children from all over the world to promote multiculturalism. Her devotion to justice, equality, and service make her a remarkable figure in history. Sister Rosetta Tharpe: Known as the “Godmother of Rock and Roll,” Tharpe was greatly influential in the creation of Rock and Roll with her guitar style in addition to being one of the first gospel superstars. It is uncommon to see black women playing lead guitar. Tharpe did more than just play a guitar, she helped to pull both gospel and Rock and Roll mainstream. Nanny of the Maroons: Nanny lead rebellion in the English colony, Jamaica, by becoming the leader of the Windward Maroons, a place for slaves to escape, on the island. Nanny is often known as the mother and queen of Jamaica and is considered a national leader. This is another example of resistance against slavery. While not much is known about her, Nanny went down in history as a revolutionary, leader, and warrior.